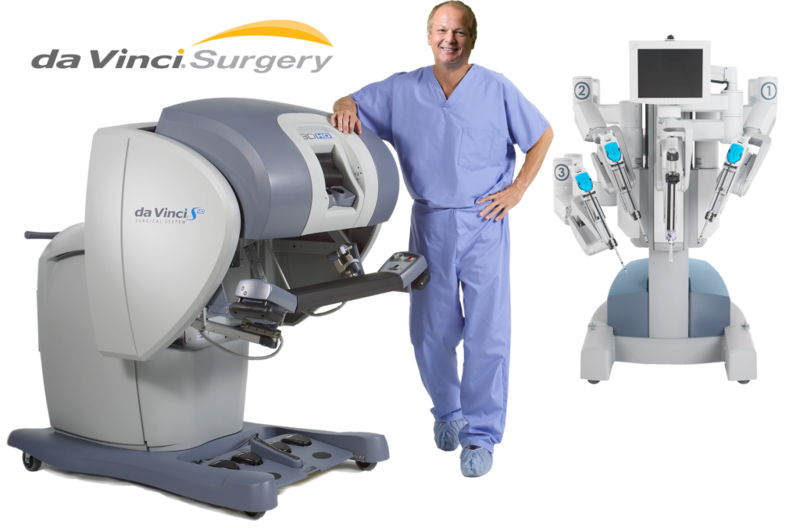 Headed by our expert, Dr. Tamer Yalcinkaya, the use of da Vinci Robotic Surgery is an exciting alternative to more invasive types of surgery. This revolutionary new tool puts Dr. Y at the controls of state-of-the-art robotics, enabling even the most complex and delicate procedures through very small incisions with unmatched precision, dexterity and control. The staff at Carolinas Fertility Institute is experienced in robotic surgery, and our highly trained robotics team is excited to bring such advanced procedures to our patients.